In the weeks surrounding Antwerp Pride this summer, the international Antwerp Queer Arts Festival will continue its quest to explore gender, queerness, sexuality, visibility and diversity. In its fifth run, both local performers and international talent will showcase everything from music, film, dance, theatre, literature, expos and performance art at different venues across the city. The theme this year is 'Out of Focus', delving into the complicated ramifications of queer (in)visibility. Working with scholars and activists, AQAF is a space & platform for expression. 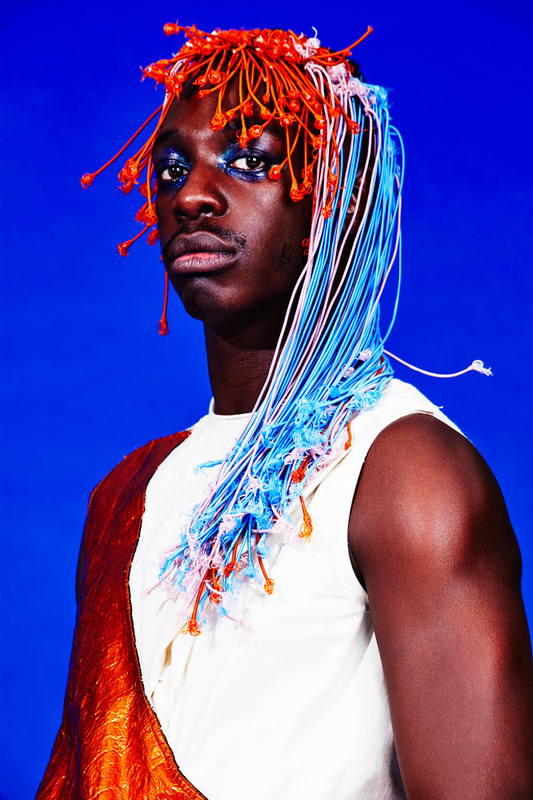 Highlights include a queer fashion talk in collaboration with MoMu and University Antwerp, a queer vinyl sleeves expo, documentary screenings, a Light Asylum + Le1f performance and much more. Drinks, music & happenings at the #AQAF hub at Stadsmagazijn, open daily from 12 PM — 10 PM. Full programme here.